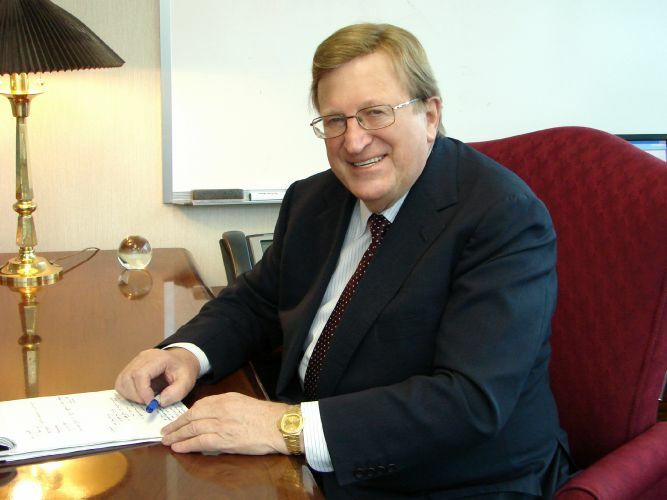 In 2008 Graeme Crothall founded Xanitos by acquiring two small companies, one of which owned the XRO patient room cleaning system, and continuing his track-record of providing top quality service, attracting and holding excellent operations management, and always growing the companies he leads. First, to be the best in quality of service. Second, to act with integrity by meeting or exceeding the commitments we make. Third, to provide a climate where our people can grow in skills and responsibility. Fourth, to grow as rapidly as possible, constrained by always achieving the first three goals and earning a fair return for shareholders. These values are more easily achieved by Xanitos - we are well capitalized, enabling us to build an infrastructure in anticipation of growth, yet we are a private company that, unlike public companies, are not a slave to achieving quarterly profit projections. Graeme Crothall, founder and CEO, with over 45 years' experience in hospital housekeeping gains knowledge of a cleaning system redesign and underlying technologies. Graeme immediately recognizes the value this system would bring to the healthcare industry. Graeme assembles a senior operations management team and acquires two small EVS companies each having a small base of business, and one that owned the rights to the cleaning system and technologies. This team immediately begins fine tuning the cleaning system and technologies into the Xanitos XRO (Xanitos Room Optimization) System. 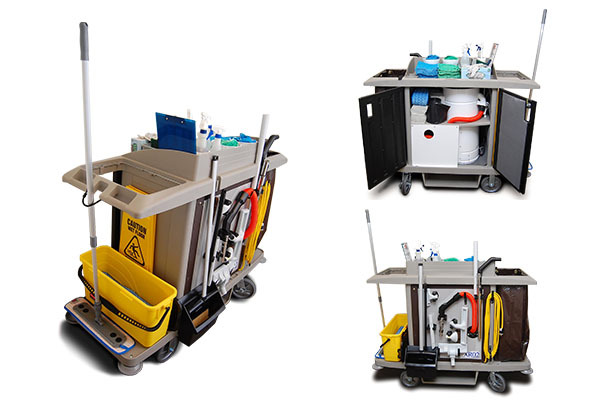 The XRO System utilizes Lean Six Sigma techniques to eliminate wasteful steps in the cleaning process by designing a highly efficient team cleaning process equipped with a state of the art mobile central vacuum system specifically designed to operate in healthcare facilities to remove all dust, dirt, and pathogens from the environment. The name Xanitos is derived from the Greek word "Xanos" meaning health and cleanliness. Xanitos participates in an RFP process for the EVS services at a large Health System in California. As a young company with a small client list and no significant West Coast presence the odds were stacked against Xanitos. However, in the preliminary presentations, the System's senior management team recognized the innovation of the XRO System, the significant impact the System could have on patient care, and the experience of the Xanitos management team. After nearly a year of due diligence, analysis of hospital sites, site visits to Xanitos client locations, and competing proposals, Xanitos was selected as the exclusive provider of EVS management services for this major health system and its MOBs. 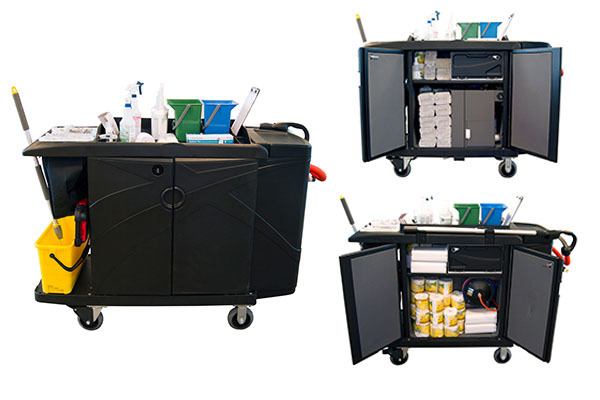 Xanitos unveils the XRO-2 vacuum cart with improvements from the field including and expanded storage area for supplies, hose storage, and clip-on vacuum tool storage. Xanitos unveils the XRO-2.2 vacuum cart with filtration moving from HEPA filtration to ULPA filtration. ULPA (Ultra Low Particulate Air) is the highest level of filtration used in manufacturing and pharmaceutical clean rooms. Children's Hospital of Wisconsin (CHW) reports the lowest levels of Microbiological Air Particle counts ever recorded after implementing the XRO process. The XRO-2.2 filtration system is tested in California by an independent air quality Clean Room testing company. The results indicate that the air quality coming from the XRO 2.2 exhaust is so much cleaner than surrounding air quality that it qualifies as an "Air Scrubber". Xanitos becomes a member of APIC (The Association for Professionals in Infection Control and Epidemiology) and exhibits at the annual convention. Xanitos unveils the XRO-3 with more improvements including a retractable hose and built-in UVC disinfection of vacuum tools. Xanitos also moves from microfiber mops and wipes to the more effective microdenier mops and wipes. As part of on-going management training Xanitos launches the first annual Regional Based Training (RBT). Xanitos is awarded a patent on their XRO System for the method of improving air quality and reducing healthcare-associated infections utilizing a cleaning cart with a vacuum cleaning apparatus. 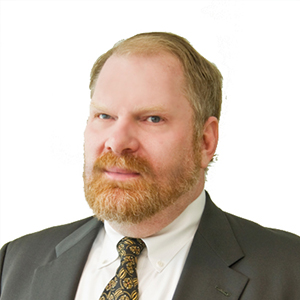 In April of 2016, Michael Bailey is promoted from COO to CEO of Xanitos. Graeme Crothall becomes Founder and Executive Chairman. Xanitos’ cloud-based software becomes a registered trademark (#5100352). Xanitos becomes a recommended supplier with HealthTrust (GPO). Xanitos’ UV-equipped, modular XRO-3 Vacuum Cart is patented by the United States Patent Office (#9,579,005). Xanitos joins Vizient (GPO) as a recommended supplier. Standardized education program piloted on the West Coast for Xanitos hourly employees. Xanitos partners with ROi (GPO) as a recommended supplier. On an annual basis all hourly employees receive refresher training on key skills including infection prevention, customer service related topics, patient experience, etc.